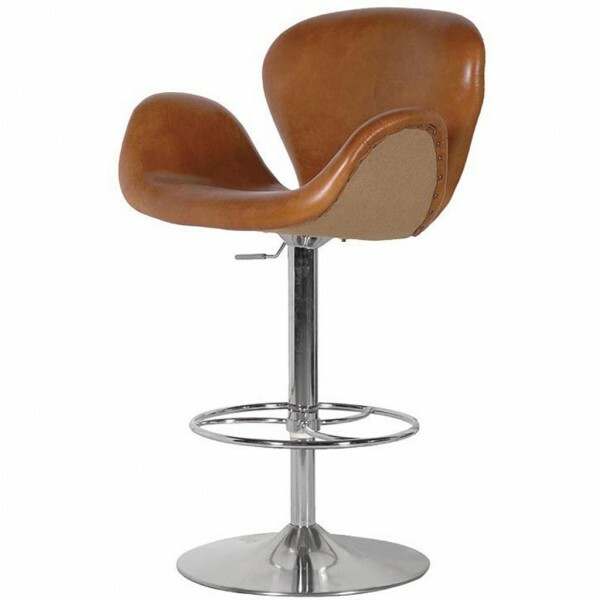 Luxurious leather and chrome stool, very designer looking. The seat is made from high quality Italian rich deep tan leather. 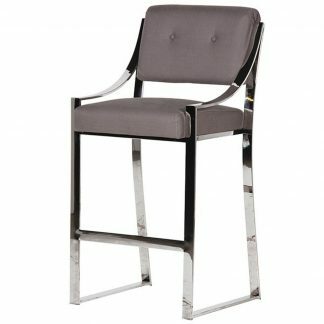 It has a stylish chrome rise and fall base with a chrome foot rest. 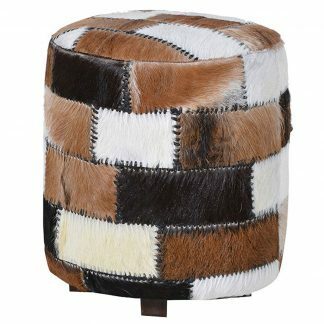 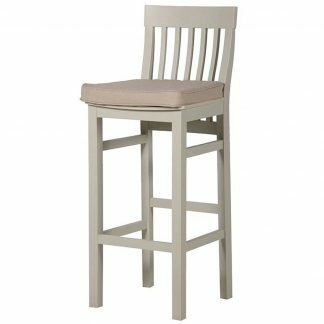 This stool is such a statement piece.